A while back I wrote about the differences in skiing holidays pre and post motherhood. If you didn’t catch that you can see it here. 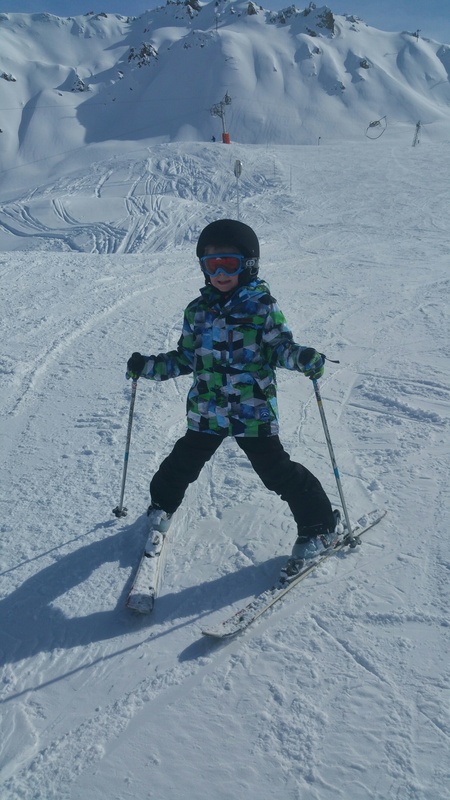 I have always thought that despite the effort required for a family skiing holiday that it is always worth it as there are so many benefits to be gained for children. Our latest trip to the mountains only reinforced that for me. 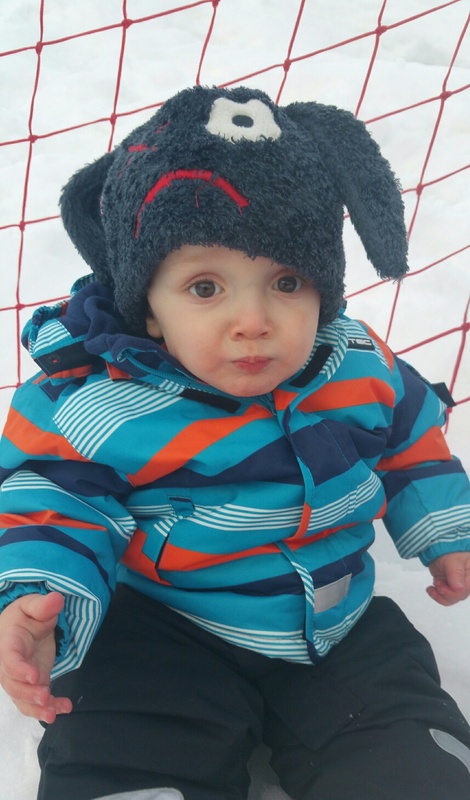 Here are some of the benefits I think can be gained from skiing with children. We are quite adventurous as a family but trying new things, pushing limits and having new experiences are all really important. At home we make an adventure out of something as basic as the back garden or the local forest but having bigger adventures is great too. Skiing and being in the mountains means lots of activity. We don’t struggle to keep the children active but I know lots of families do. This is one of those holidays where you are so distracted having fun you aren’t aware how much exercise you are doing. Running in the snow, sledging and bum boarding all count! The opportunity to try something new is always wonderful. When we try something a little out of our comfort zone amazing things can happen. Pushing limits and facing challenges can be a great way of boosting confidence. The most important perhaps – a skiing holiday is a huge amount of fun! 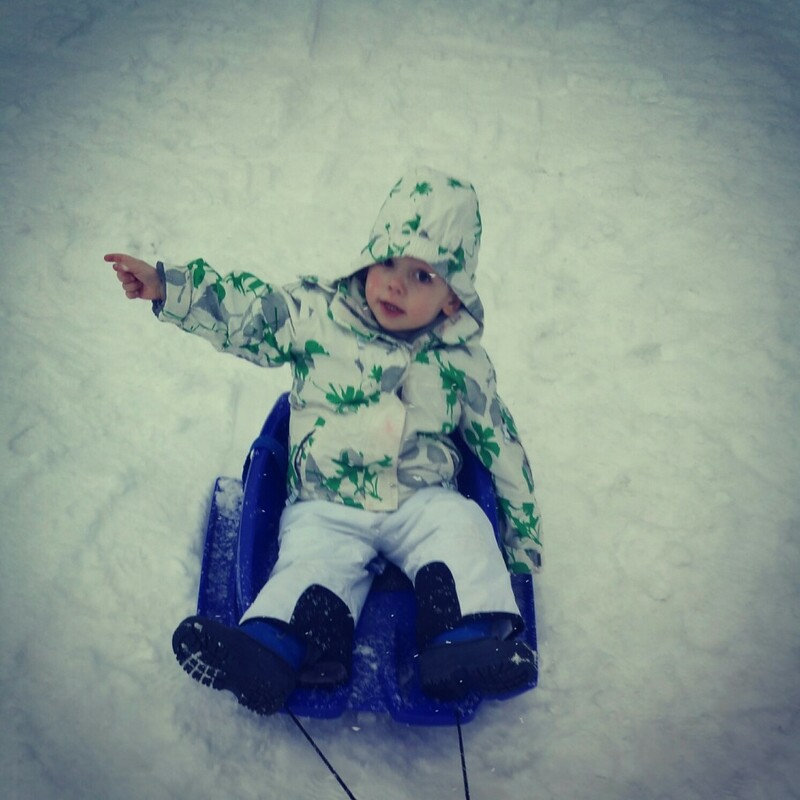 Even for little people who just want to eat snow and laugh at everyone else! 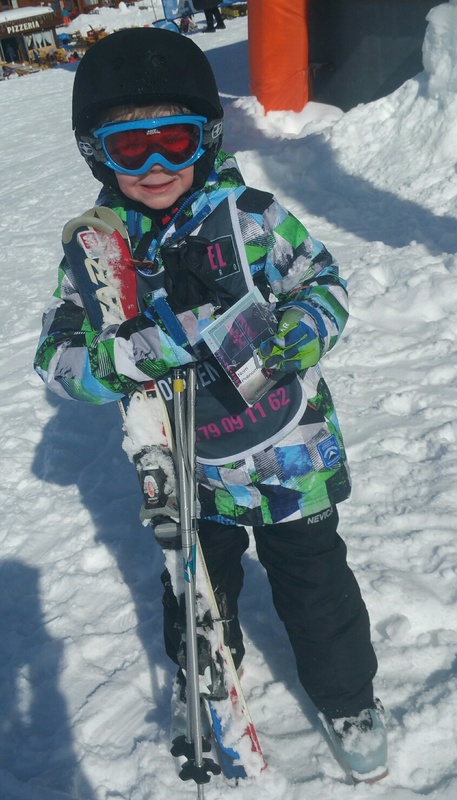 By taking your children on a skiing holiday you are giving them a variety of experiences in life. One family we got talking to on our most recent trip were skiing for the first time. When I asked them what made them decide to go skiing they said it was just that they wanted to give their children a different experience which I thought was wonderful. 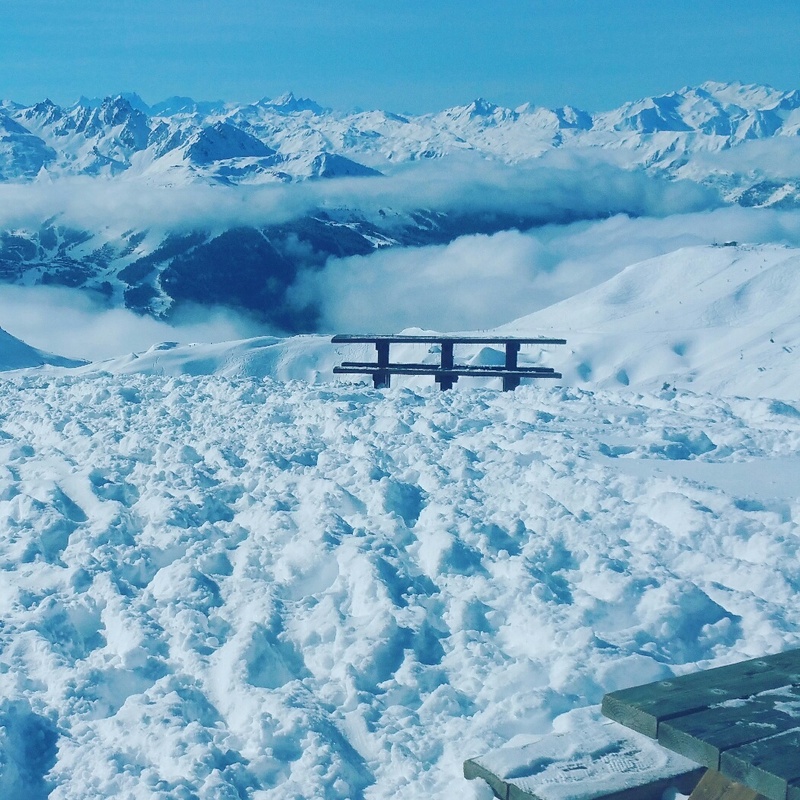 There is something truly amazing about seeing snow like this and being up so high – the children were captivated by the mountains and this is still my favourite view after skiing for 31 years! Skiing is great for helping with coordination. Children might not be very coordinated when they first start but this will come. We found that ice skating was actually great preparation. Three of the children love to ice skate and are quite good now. Skiing builds strength in arm and leg muscles and a few falls soon build strength of character too! A skiing holiday is also my favourite way to spend time as a family – it is great to be together in a different kind of environment and be outside so much in such wonderful fresh mountain air! I live in the tropics so I haven’t tried this. Though I’ve heard it’s physically challenging, it’s a whole lot of fun.